Bradenton Dollar Shack is a completely new approach to local retail. 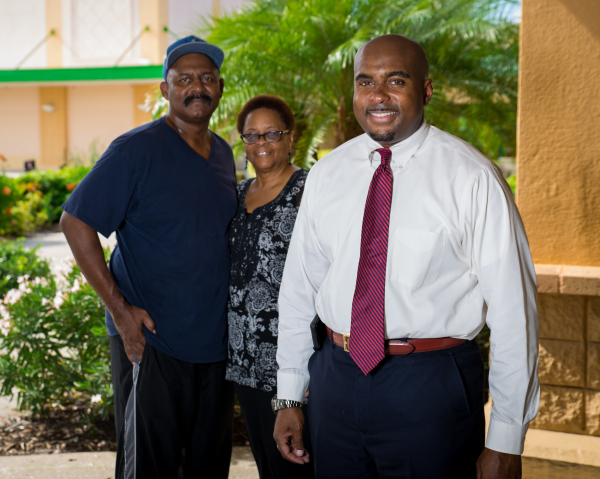 With a personal neighborhood approach owner Kennan Wooten has created a true community experience. 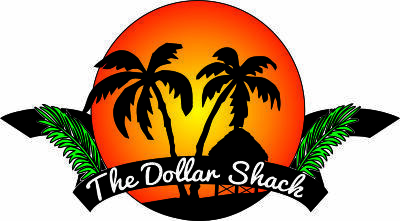 Bradenton Dollar Shack has items that customers truly want and need on a regular basis, many of which are name brands and all at a value price. What sets us apart is that we are locally owned, operated and serve our neighbors needs with a smile. Our store offers extended hours and a vast, ever-changing selection of items including seasonal products. Kennan Wooten is nothing sort of a visionary. With the support of family and friends, he has crafted a retail store that delivers on the idea of community, value, and service. 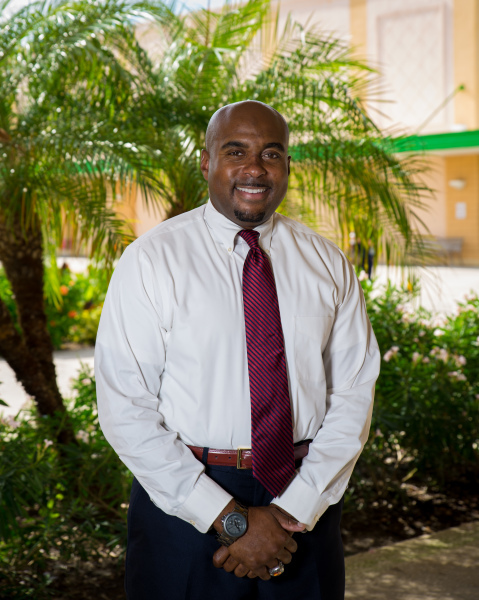 With a heart for service and his neighbors, Keenan and his staff are ready to show you the amazing experience that is Bradenton Dollar Shack.